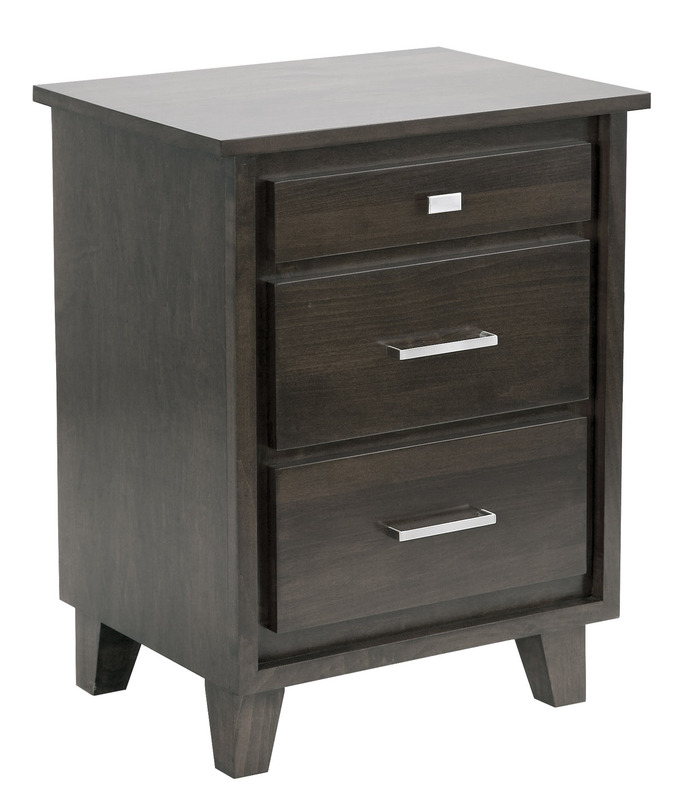 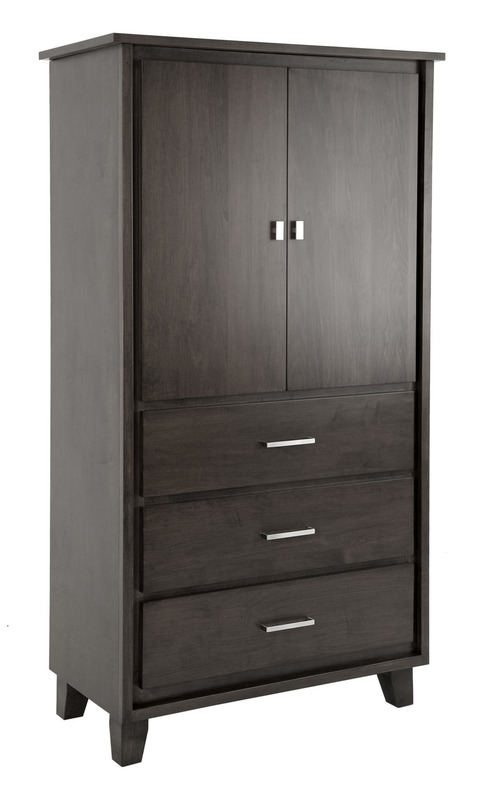 The Sydney Bedroom Furniture Collection offers a warm, welcoming contemporary and elegant style. 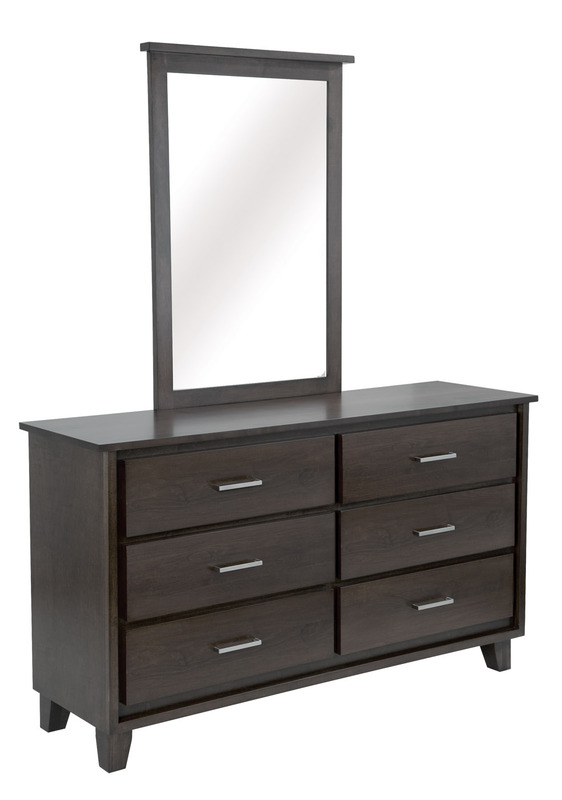 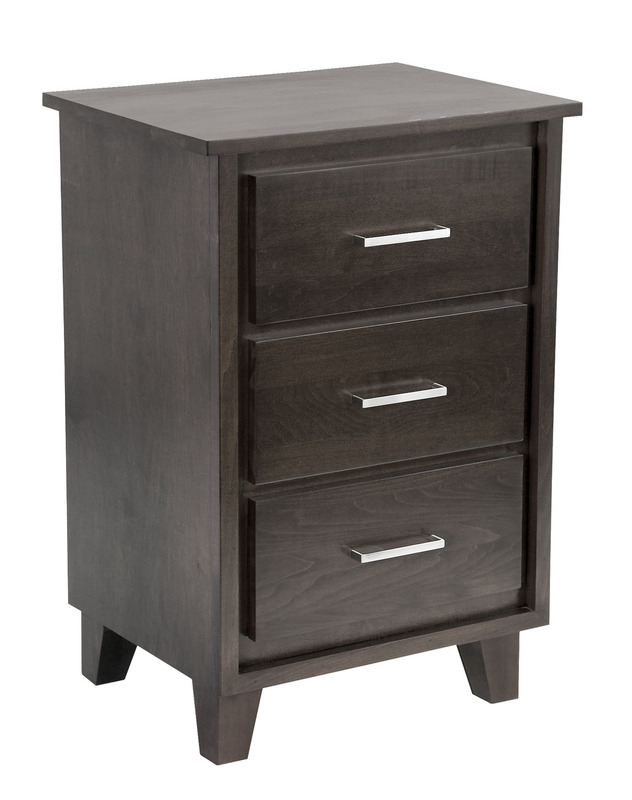 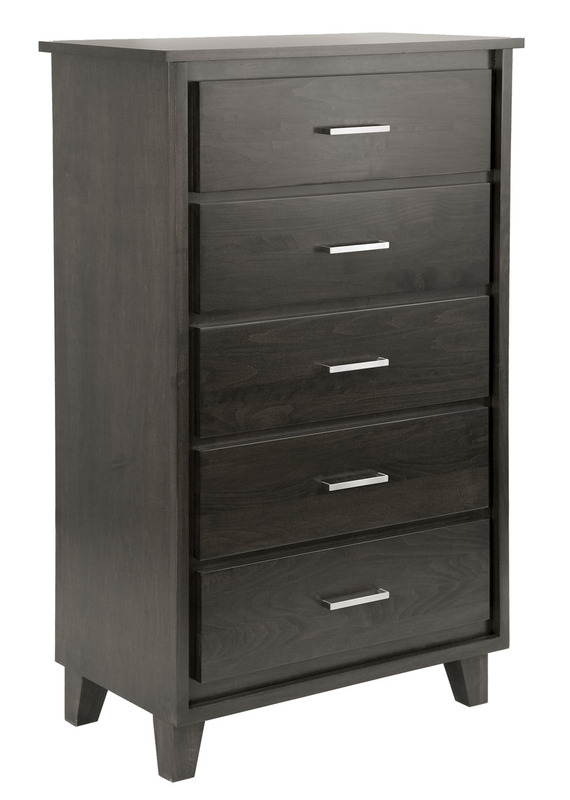 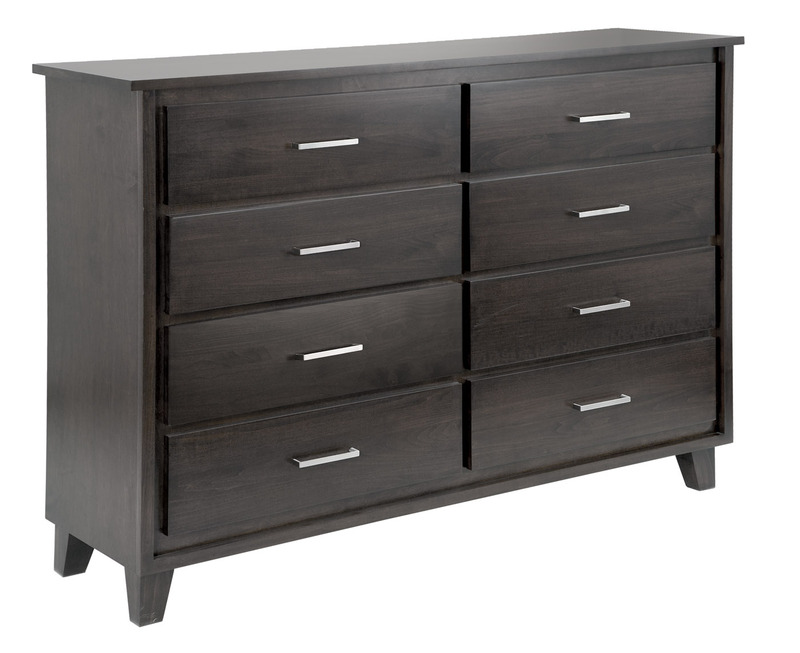 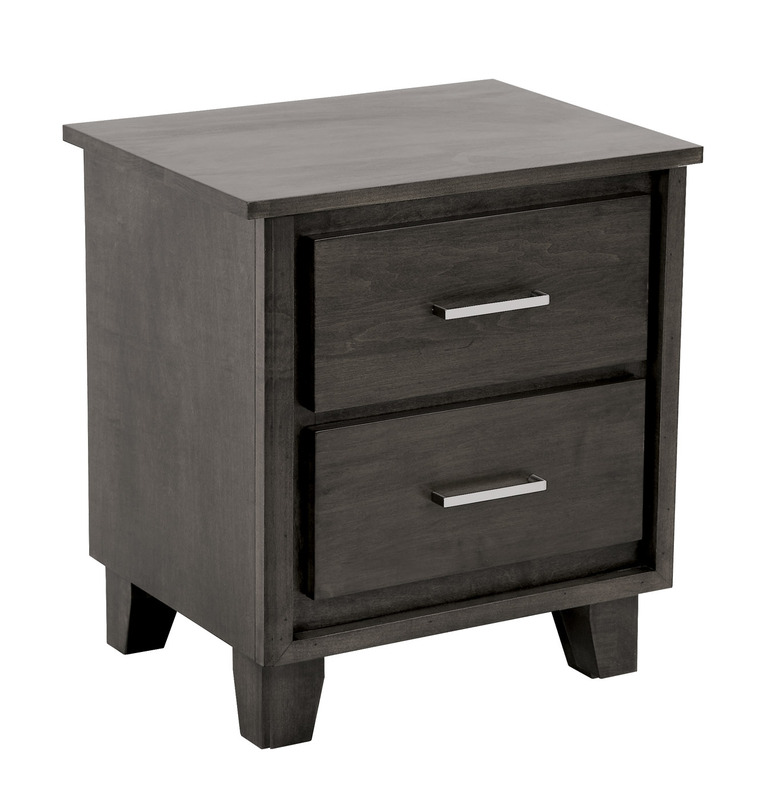 Representing a clean, modern design, this bedroom suite is perfect for the modern consumer. 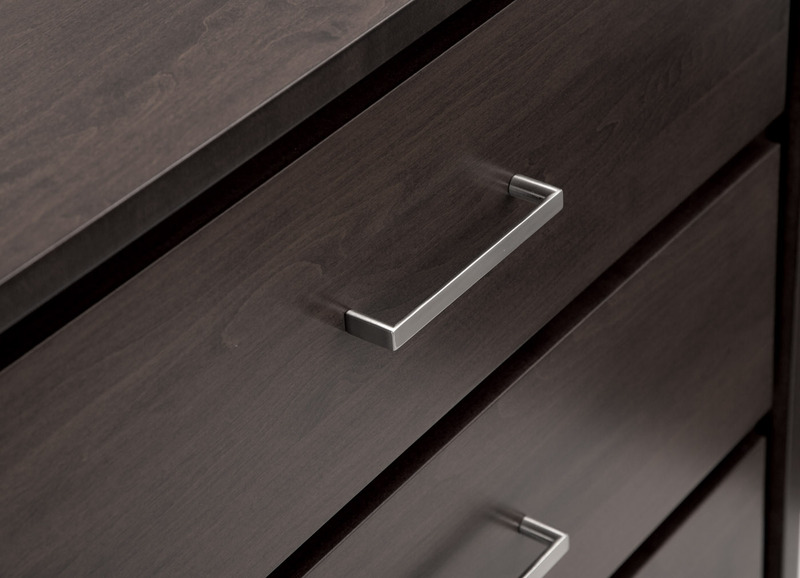 Simple, clean lines, and pure elegance. 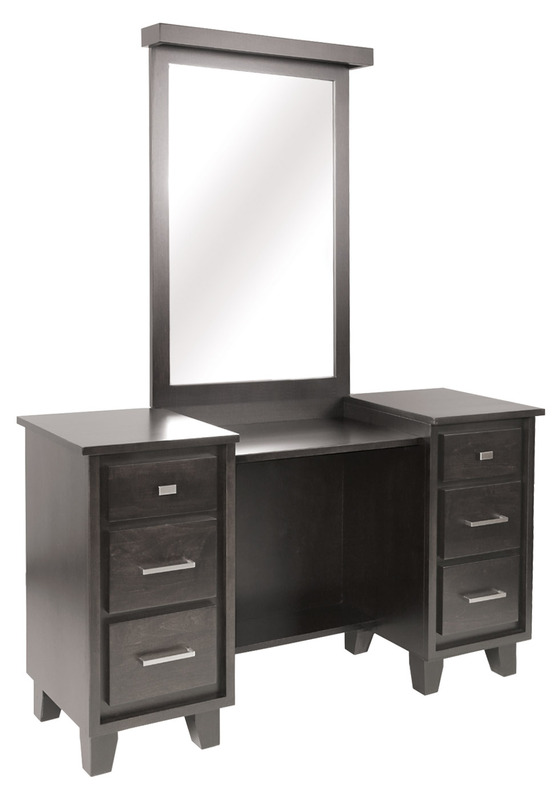 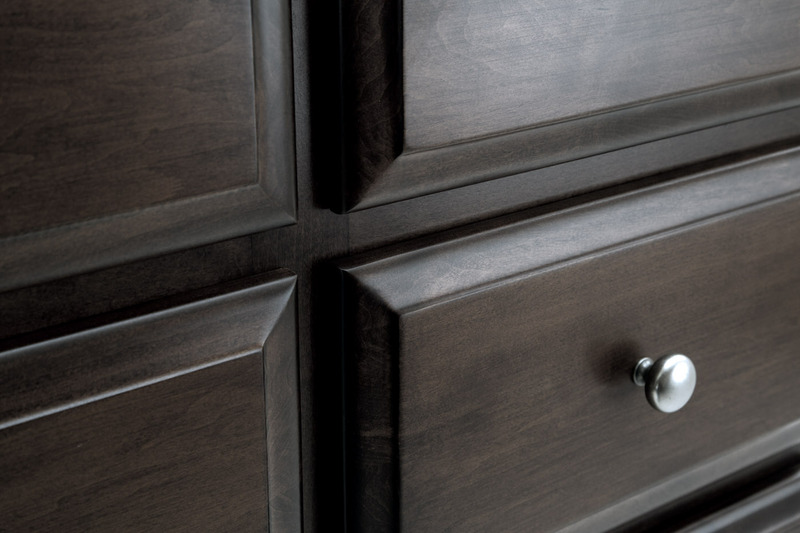 This refined collection is offered in a variety of case goods and are all customizable to fit your space.